Sterile Yankauer Suction Set are featured by sterile to avoid risk of infection. Non-conductive, latex-free, durable and flexible tubing with straw connector. 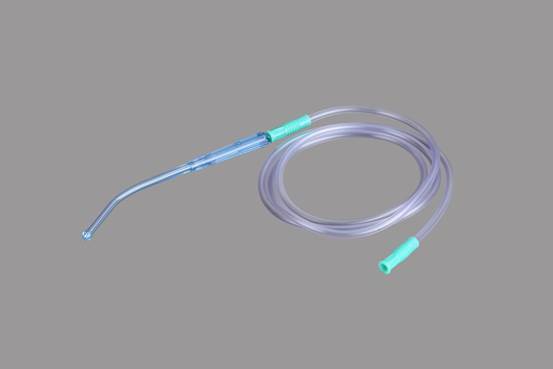 Used for connecting suction sources to suction catheters and yankauers. Backed by rich experiences, we are highly engaged in offering a premium quality range of Sterile Yankauer Suction Set. We can provide good quality products in time for all customers. Also our products are in competitive price. 1.The Connecting tubes are made from PVC. 7. CE, ISO 13485 Certificate approved.removal, within an easy peel pouch. 8. Available in either bulk, non-sterile or packed sterile.